The VanEck Vectors Gold Miners ETF (NYSEArca: GDX) and the VanEck Vectors Gold Miners ETF (NYSEArca: GDXJ), the two largest gold miners exchange traded funds, could be experiencing some ides of March. To start this month, GDX and GDXJ are down 11.2% and 14.1%, respectively. Gold’s recent price retreat is pressuring mining stocks and ETFs, particularly as some market participants bet the Federal Reserve will boost interest rates as soon as this month. Although many market participants still expect the U.S. central bank to boost borrowing costs multiple times this year, investors are renewing their affinity for gold ETFs early in 2017. In the face of a stronger dollar and speculation that the Federal Reserve could raise interest rates as many as three times this year, gold prices could move modestly higher with some help from emerging markets, namely China and India. 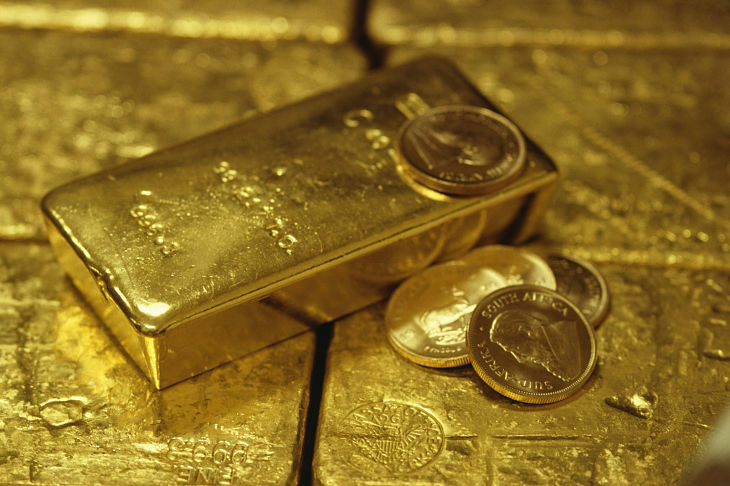 However, the dollar has recently retreated in noticeable fashion, helping aid gold’s ascent along the way. “The sell-off in gold stocks have exceeded that of the metal by some margin with the shares of a number of gold miners falling back into negative territory for 2017 and many sporting 20%-plus declines over the past month,” reports Frik Els for Mining.com.